This review first appeared in July 2018 on HifiKnights.com. By request of the manufacturer and permission of the author, it is hereby syndicated to reach a broader audience. All images contained in this piece are the property of Dawid Grzyb or Boenicke - Ed. 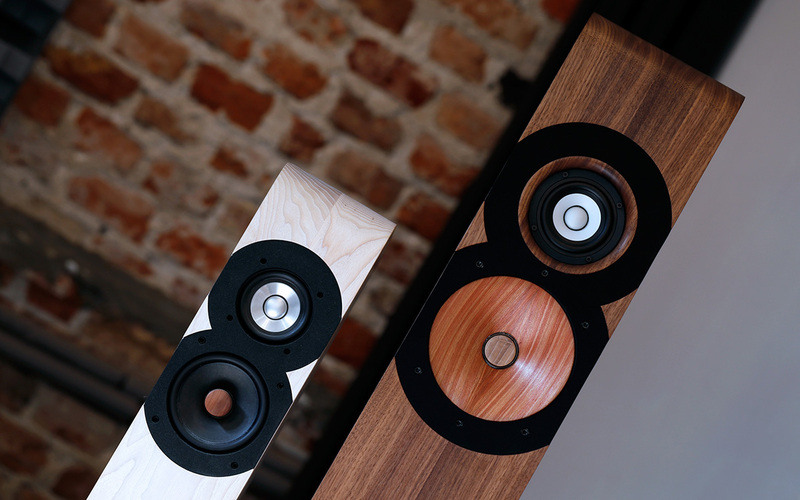 Swiss made and all of them similarly executed, Sven Boenicke's speakers are known for their spatial grandeur delivered from suspiciously small frames. Today's W11 seems to follow suit yet being bigger and costlier, clearly holds some cards up its sleeves. To uncover these was my job. Although heavily crowded and ferociously competitive, the speaker sector always has room for companies which offer the unusual and more interesting as being well removed from the ‘me too' zone. On these counts, Boenicke Audio fits the description to perfection. Over the years, this Swiss house have proved the point brilliantly many times to grow into a recognizable and successful operation with a well-established position in the market covered here and here. Founder Sven Boenicke not only has been on his own path for quite some time but seems fully aware of how not to get lost along the way. The so-called Boenicke sound is very recognizable, albeit executed in ever bigger bolder fashion from one model to the next. My own road to Boenicke Audio has already seen many stopovers even though it all started very inconspicuously. Srajan's W5 review of 2013 got me interested in this tiny monitor and Sven's rep here in Poland facilitated an audition. This petite champ soon dethroned my then KEF LS50 with ease and swiftly became my daily nearfield driver. Almost four years later, it still is. A bit later in Warsaw's Golden Tulip hotel, I witnessed for the very first time what Sven's W8 floorstanders were capable of. A quite similar if not even more surprising showing happened in May of 2015 in Munich. 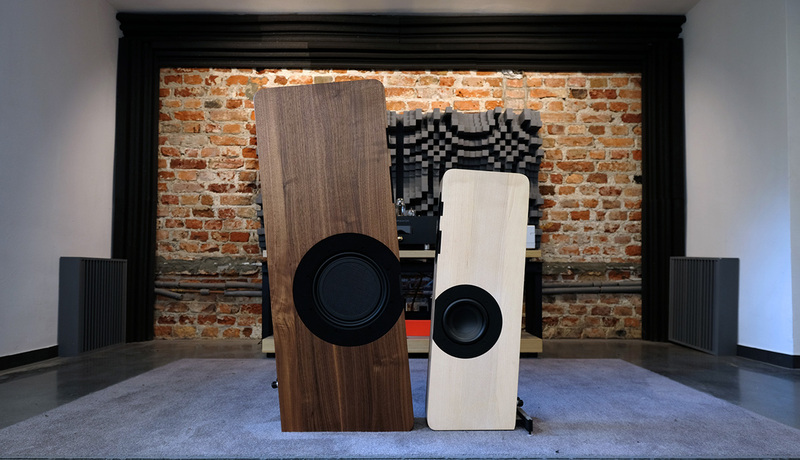 Along with a Trilogy 925 integrated, these slim boxes painted utterly impressive pictures to have me subsequently purchase both speakers and amp. They've been part of my reference arsenal ever since. Over the years, I've matched Sven's smallest floorstanders to any number of cables, DACs and amplifiers to know this model intimately. Returning to it after reviewing other speakers has always been a pleasure regardless of the cost/calibre of the competition. Although very demanding, hence perhaps not the best journalistic tool, the décor-friendly, slim and small W8 scales with associated equipment very well. Once in a blue moon it still manages to surprise me and in general has aged nicely and gracefully within my four walls. As a consequence, whenever I visit Munich's HighEnd or Warsaw's annual shows, Boenicke's room is always on my list. To talk to the poker-faced Swiss is one thing, to hear how he does hifi another. Obsessed with details and tweaks, each time he pulls it off just how my subjective pair of ears likes it most. Not once have I left his room unimpressed. Au contraire. 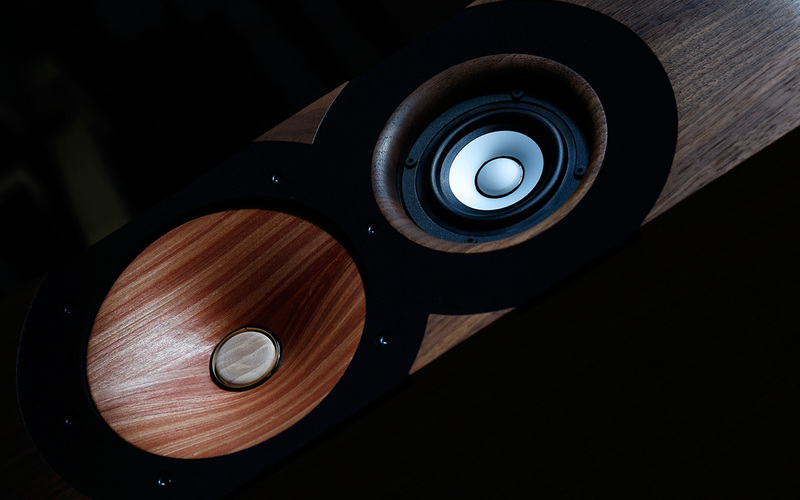 To hear both W8 and W5 set up by the designer was always a treat and to observe people in disbelief and/or stunned by their performance even more so. 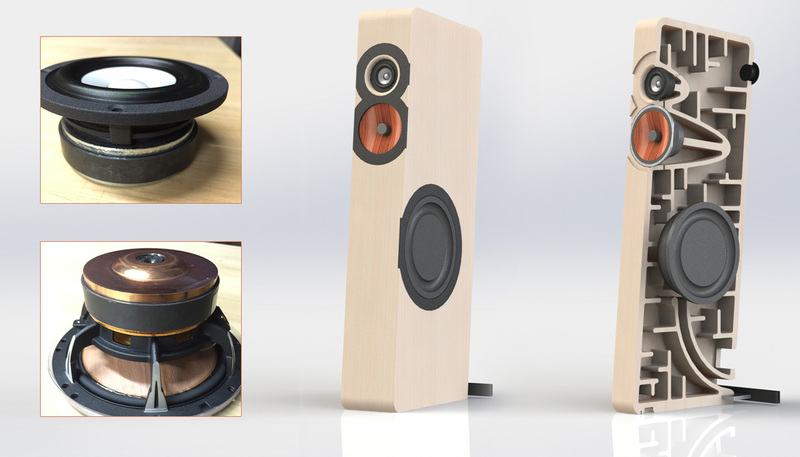 That's what invariably happens when utterly huge very capable sound arises from very inconspicuous speakers. Somewhere around mid 2016, I learnt that Sven's portfolio would be reworked. In his nomenclature, the prefixes ‘W' and ‘B' stand for wood and bent wood respectively. It turned out that the latter series was discontinued to instead add two more W models to the range - the W11 and W13. Positioned obviously above my W8, they attracted my full attention. Srajan's W11 review published in November 2016 added fuel the fire. Off went an email and on the waiting mode. To Sven audio is no sprint but a marathon. It took a while for my loaners to arrive. By late 2017, the Nautilus company took over our domestic Boenicke distribution, things progressed from there and finally the W11 floorstanding samples arrived.